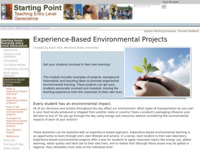 Find resources and teaching materials such as visualizations and tools, and effective teaching methods from SERC projects and collaborators for teaching about environmental science in the classroom or lab. Click the images above to browse teaching activities and course descriptions related to Environmental Science topics. 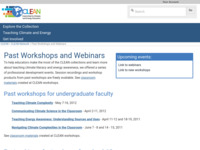 Collections are contributed by faculty and may include service learning projects, writing assignments, field trips, course descriptions, and syllabi. 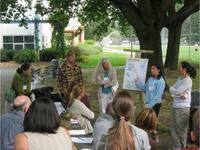 The InTeGrate Project - This project takes an interdisciplinary approach to teaching about the Earth in the context of sustainability. 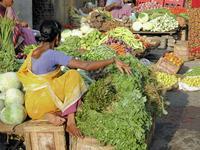 It includes resources on Teaching about Food as well as teaching modules including Sustainable Agriculture, Soils, Systems and Society, and Environmental Justice and Freshwater Resources, among others. 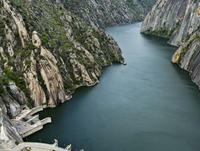 Teaching Climate Change (from On the Cutting Edge) - This site allows educators to locate and use the best resources for teaching about Earth's climate system and the changing climate over the past one million years. 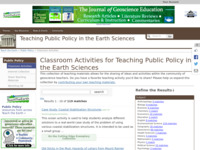 Here you will find teaching activities, courses, workshop outcomes, teaching ideas and links to useful teaching resources. The Hurricane - Climate Change Collection (from On the Cutting Edge) - Large hurricanes have captured the attention of many citizens in recent years and prompts the inevitable question about the relationship between climate change and hurricanes. 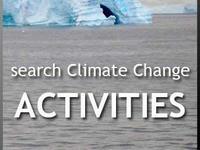 This website focuses on recent hurricanes and the latest climate change research to engage students and help them understand the central issues of climate change and hurricane activity. 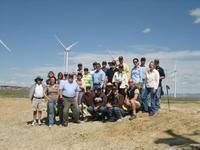 Teaching about Energy in Geoscience Courses (from On the Cutting Edge)- Energy plays a big role in current climate science, as well as in policy and economics as it relates to climate change. 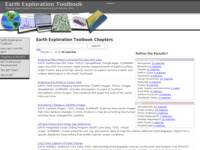 This website contains course descriptions, an activity collection, visualizations, recommended books and websites, workshop outcomes and more. 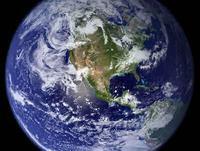 Recommended Web Sites for Teaching Climate Change (from On the Cutting Edge Teaching about Climate Change) - This page contains quick links to handy sites for climate change information. 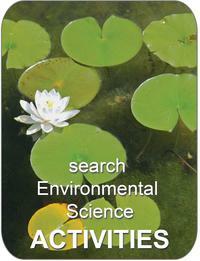 Includes research summaries, data sets, imagery and carbon footprint calculators. 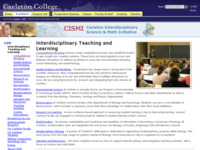 CISMI Interdisciplinary Resources - This site offers case studies and a variety of teaching and curriculum development materials for multiple topics in biology, including interdisciplinary biology and environmental science. 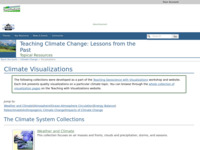 Climate Change Visualizations (from On the Cutting Edge Teaching about Climate Change) - These pages were developed as a part of the Teaching Geoscience with Visualizations workshop and website. 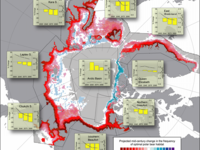 Each page presents quality visualizations on a particular topic in the geosciences, this one focuses on climate change visualizations. 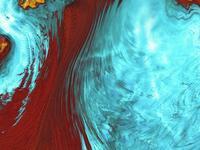 You can browse through the whole collection of visualization pages on the Teaching with Visualizations website. 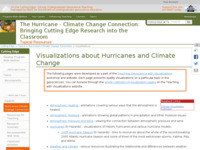 Visualizations about Hurricanes and Climate Change (from On the Cutting Edge The Hurricane-Climate Change Connection) - These pages were developed as a part of the Teaching Geoscience with Visualizations workshop and website. 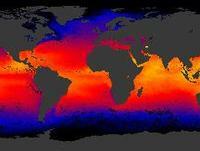 The quality visualizations provided on this site involve climate change and hurricanes. 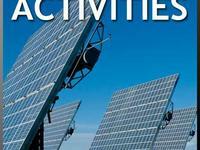 Energy Visualizations (from On the Cutting Edge Teaching about Energy) - These visualizations include videos, illustrations, maps, etc. 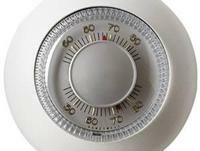 that can support teaching about energy in the classroom. 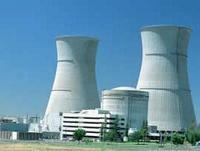 They involve fossil fuel formation and how fuels are converted to energy, resources about nuclear energy, and alternative energy. 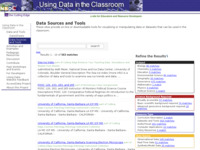 Atmospheric science and climatology data sets (from Using Data in the Classroom) - These sites provide on-line or downloadable tools for visualizing or manipulating data or datasets that can be used in the classroom. 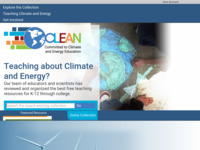 Climate Change and Global Warming - This site guide provides access to resources for teaching climate change and global warming concepts across the sites accessible through SERC. 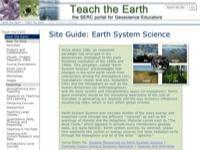 Earth Systems Science - This site guide provides access to resources for teaching earth systems science concepts across the sites accessible through SERC. 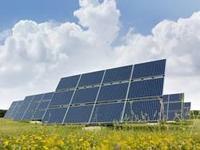 Energy - This site guide provides access to resources for teaching energy concepts across a wide range of disciplines and courses. 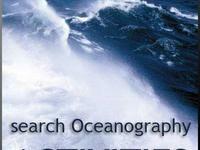 Oceanography Site Guide - This site guide will show you where to find resources such as visualizations, activities, and pedagogical approaches for teaching concepts about oceanography.